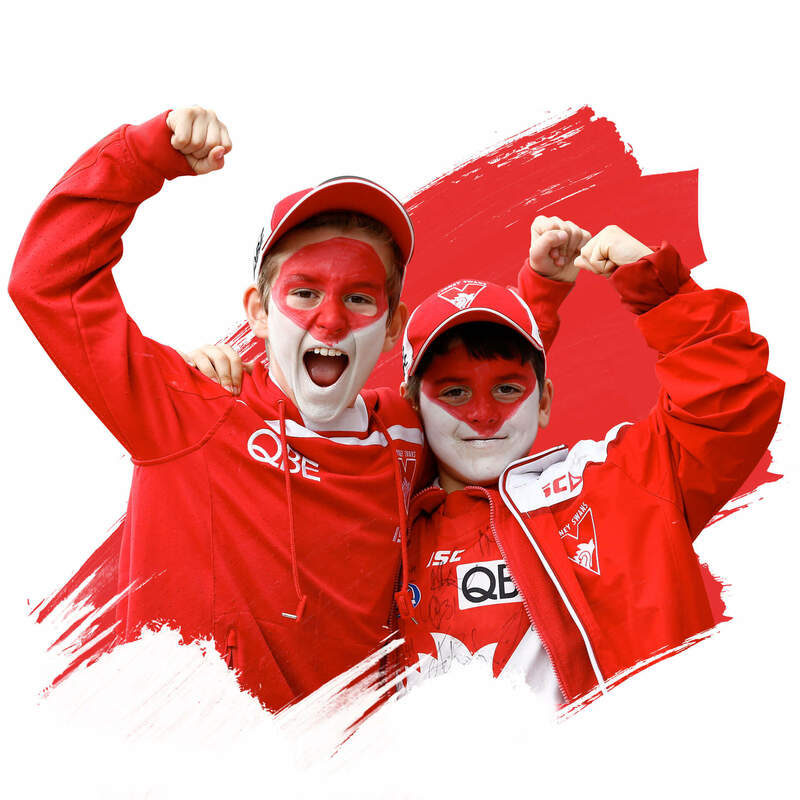 MySwans has been created to give fans of the Sydney Swans even more from their footy club. 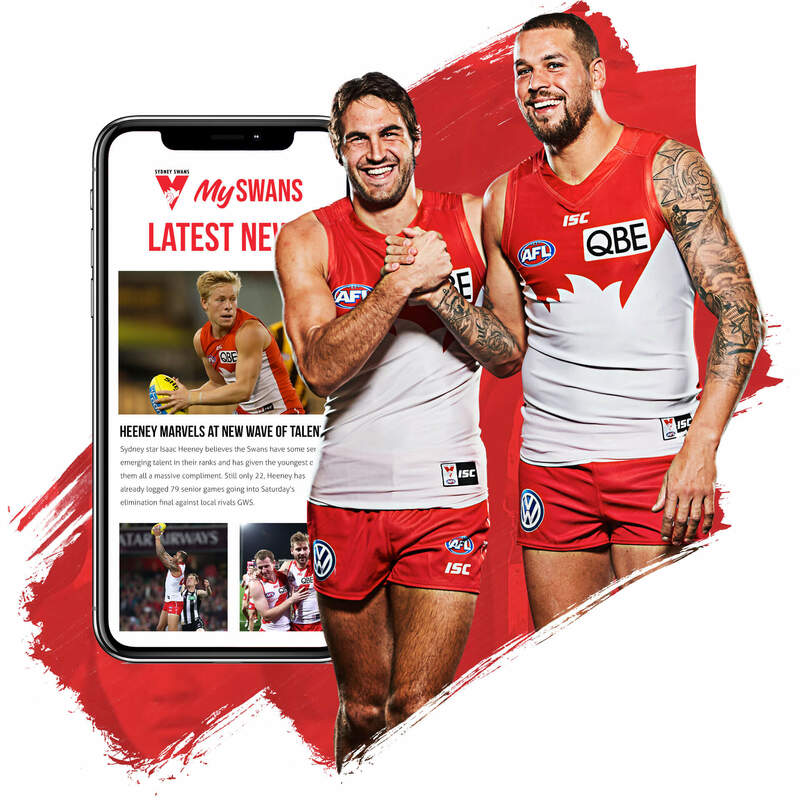 So whether you’re a new fan or super fan, MySwans is available to anyone, anywhere. And best of all it’s FREE! Access to competitions with great prizes. Coming Soon! 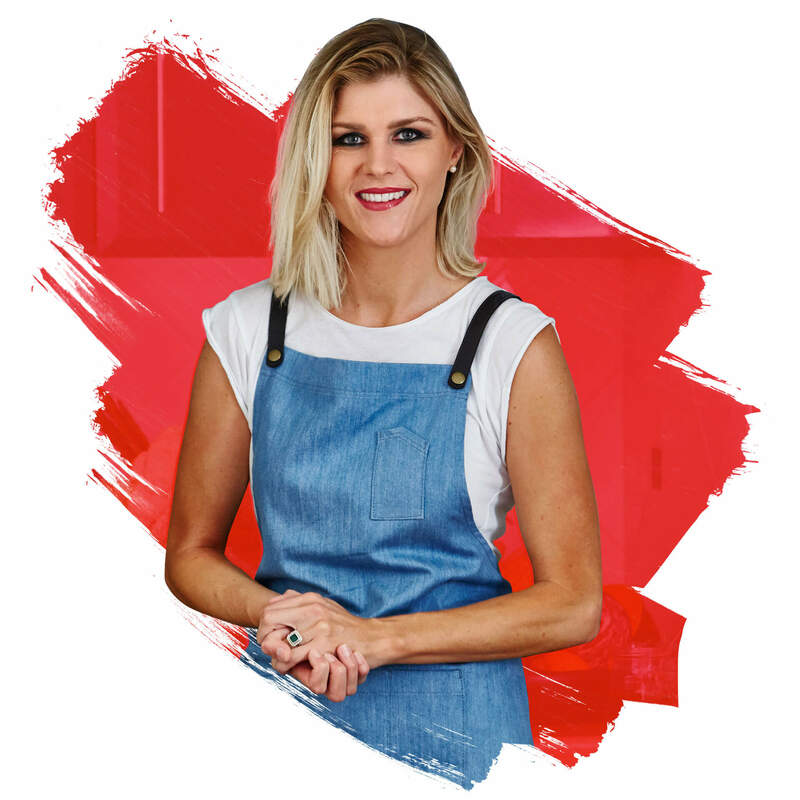 Eat like a Swans player with recipes from MasterChef contestant and Swans favourite chef Courtney Roulston.